JONATHAN B. PHILLIPS, is a Staff Image Scientist at Google, USA. 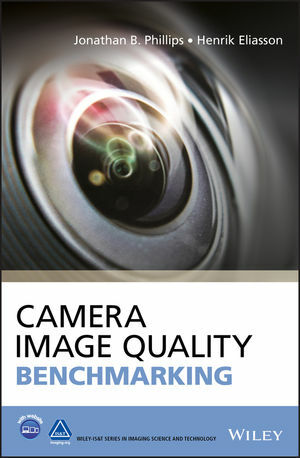 He is a United States delegate to the technical committee ISO/TC 42 Photography and a major contributor to the IEEE Camera Phone Image Quality (CPIQ) initiative. HENRIK ELIASSON, PHD, is an image sensor and image analysis specialist at Eclipse Optics, Sweden. He is a senior member of SPIE.